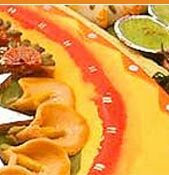 We prepare the famous and most delicious Aflatoon all over the nation. It is baked in a hygienic compartment, specially separated to ensure healthy and tasty sweets. 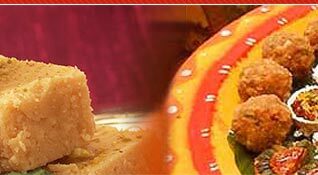 Our yummy Aflatoon is made of mawa, eggs, sugar, rawa, ghee and kishmish. We also offer proper packaging to ensure safety and hygienic products to our valued clients. 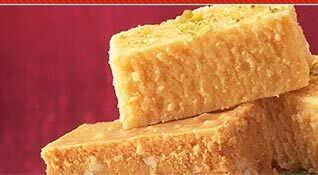 We are presenting a wide range of special mawa sweets, which are prepared using high quality mawa to guarantee our authenticity. Excellent in taste and nutrition due to which they have acute demand in the market. 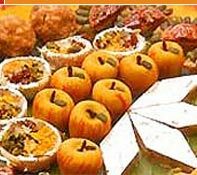 We offer our clients an extremely tasty collection of our Kaju Sweets that are available in different forms. These kaju sweets are widely appreciated for their supreme quality and unique taste. Our wide gamut of General Sweets is also appreciated by our clients all across the globe. These are made from supreme quality material and provided by us in number of forms.